...in full glory. I can't imagine this TV set is around 15 years old. 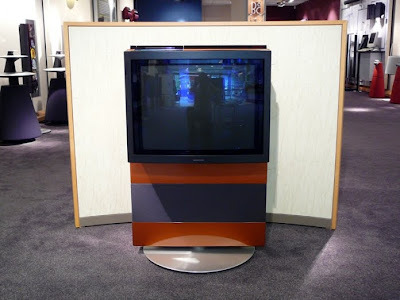 More info about this BeoCenter AV5 you can find here.